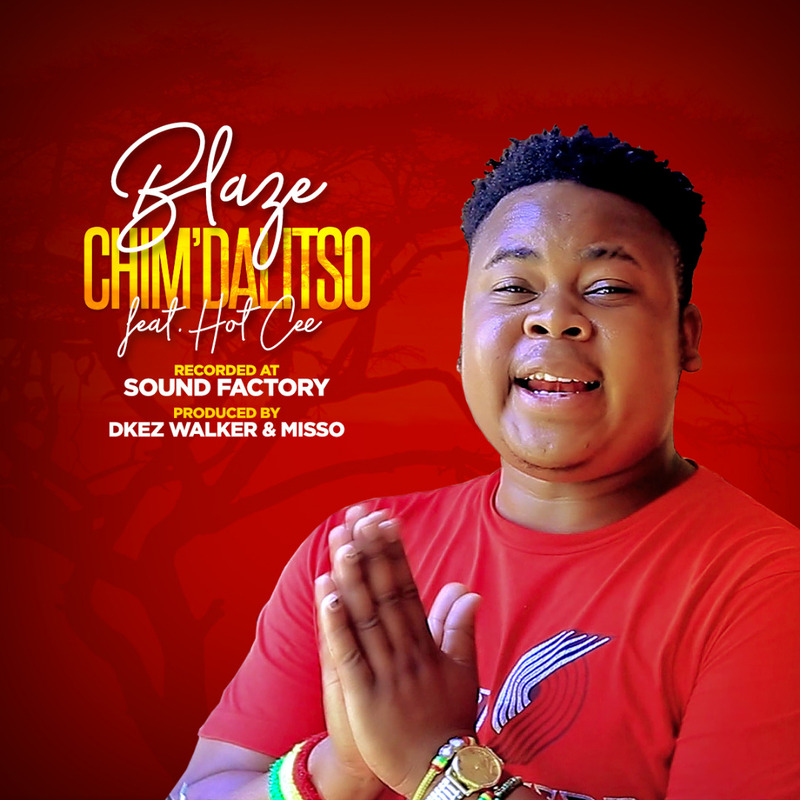 Blaze’s recently released song “Chimdalitso” is the first song to be produced at the newly established Malawi music dot com recording studio, Sound Factory. Released this afternoon through Malawi music website, Chimdalisto is a dedication to the artist’s first born son, Mdalitso and also an appreciation to God for being on the side of the artist even when the weather turns stormy. “It’s just a token of appreciation to the almighty God for all day to day blessings in general and also part of thanks giving and dedication to my first born son, Mdalitso hence the song’s title,” he said in an online interview with Malawi Music Team. Blaze continued to acknowledge the Malawi Music Team for inviting him over to Sound Factory studio to launch the lab with a song. “I feel honored and that showed how much people trust me musically,” he said. On the other side, the producer at Sound Factory, Misso says it has been a nice start considering the fact that the studio has kick started with one of the respected artists in the country. “It was a great experience working with a sensational sing jay like Blaze. He is one guy who knows what to do on the mic, the studio session was dope. 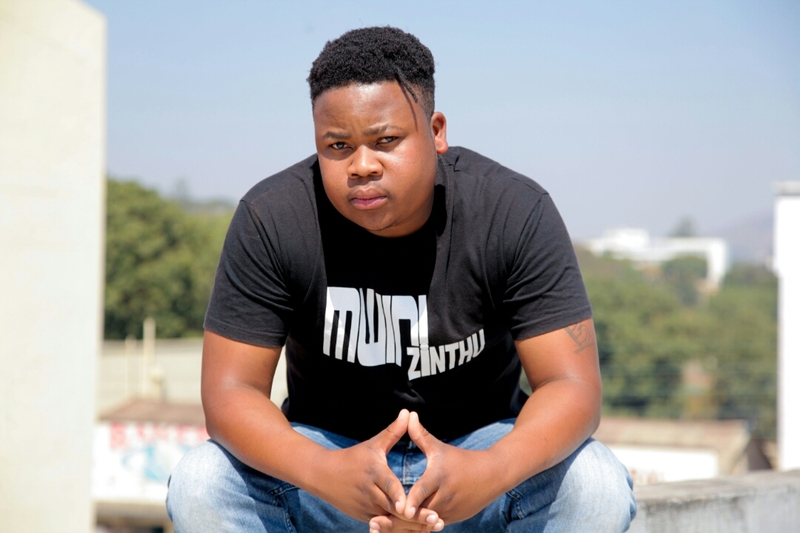 “And so far we have recorded Chimdalisto and Spyral’s unreleased single titled Mpaka Wandidzutsa but there is more fireworks ahead of this year,” commented Misso. In Chimdalisto, Blaze has featured Hot Cee who is signed under Blaze’s label called Jah Knowz Entertainment. The beat was crafted by Dkez Walker. Meanwhile, the artist has revealed his impending album is almost done and the tracklist shall be unveiled soon.